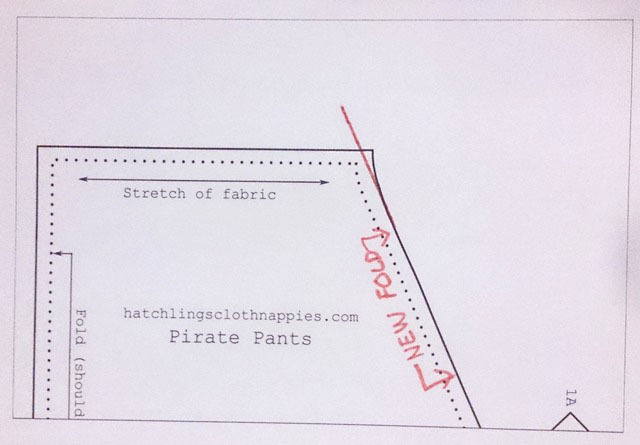 I have been asked a few times lately if it is possible to make our Pirate Pants Pattern or our Free baby harem pants pattern with the seam at the side of the leg in stead of the center front and back. Well, the short answer is yes! 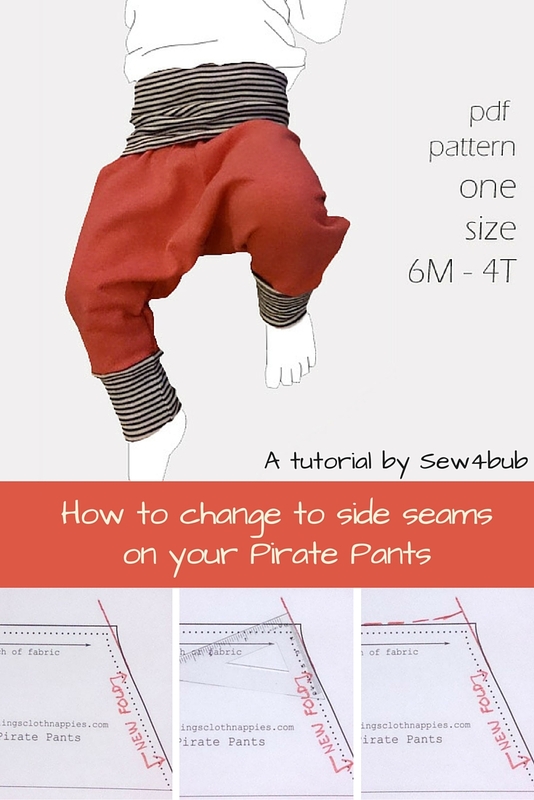 The long answer is, a tiny pattern alteration to the Pirate Pants will make your pants easier to sew and sit better in the end. 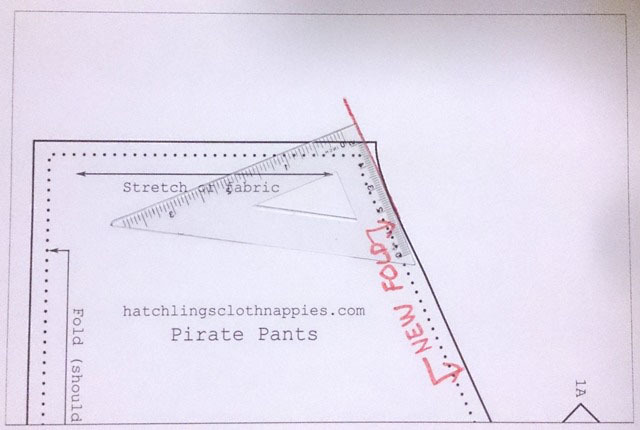 Now cut your pattern pieces on the new fold, sew your side seams then crotch seam then continue on with the pattern as per the original instructions. 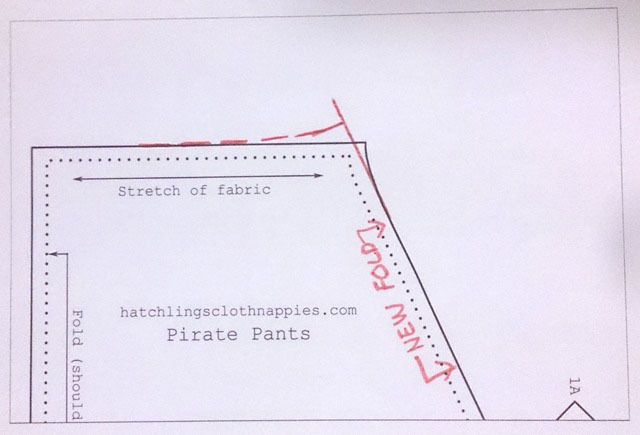 If you make some Pirate Pants, be sure to grab some pics and hashtag them #SEW4BUB I would love to see your creations!